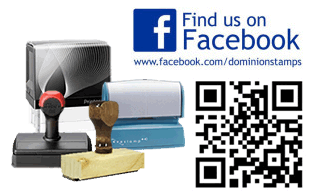 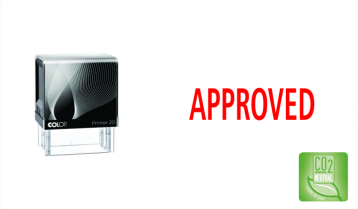 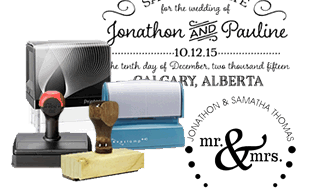 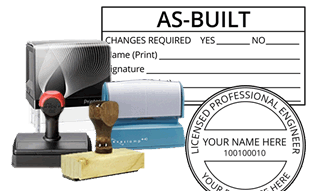 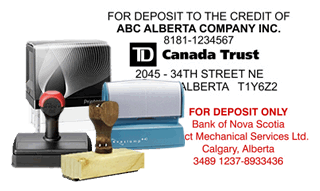 We offer a large selection of rubber stamp templates for a variety of applications that can be customized with your information. 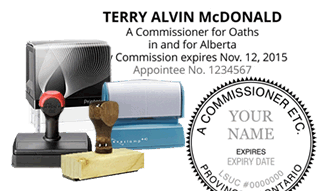 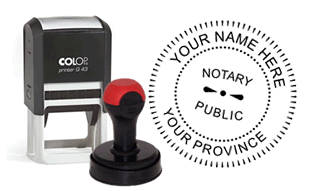 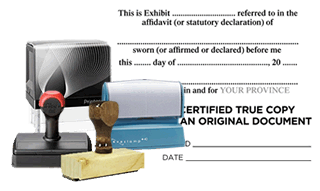 Some of these stock rubber stamp layouts include, Commissioner for Oaths Stamps, Bank Deposit and Endorsement Stamps, Notary Public Stamps, Return Address stamps for business and personal, Signature Stamps, Social Media Stamps, Wedding Stamps and a large selecting of Legal Stamps for Notaries, Barristers & Solicitors and Commissioners of Oaths. 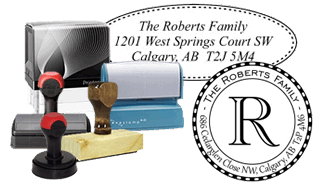 We provide a variety of stamp templates for you to choose from but if you don’t see the template you are looking for, need something different, or would like the stamp to be smaller or larger, request a proof / quote for your custom stamp.